One of the most important aspects of your wedding day is the photography: a good wedding photographer will capture every special detail of your big day and every loving glance that you share with your new spouse. You’ll have so many wonderful photographs that choosing the ones you love most will seem like an impossible task. As the day goes so quickly, these are memories that you will want to treasure forever and continue to look back on year after year. 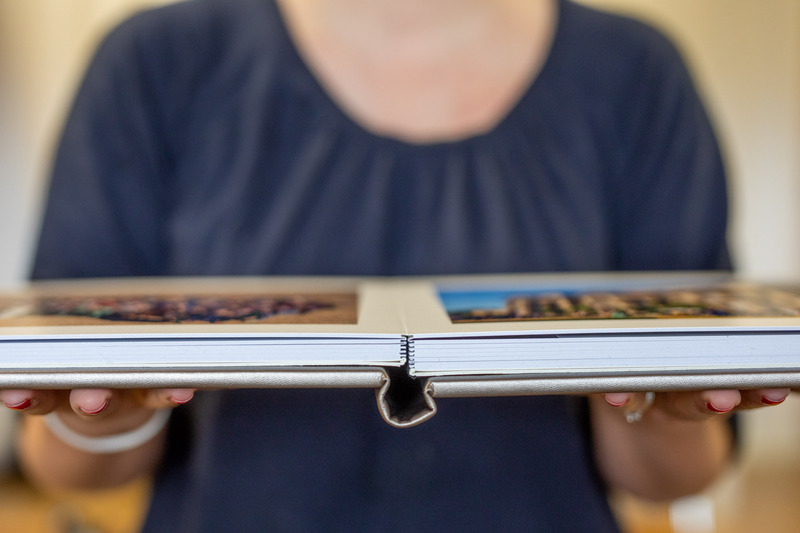 However after the wedding is over, many couples simply forget to have all those special photographs organised into a unique wedding album that will display them at their very best. Many modern couples opt to have their wedding photos provided to them on a disc that they can add to their PC, but that medium can be easily lost or corrupted, and simply doesn’t look as attractive or tactile as a beautiful leather bound wedding album. We can design and create your bespoke wedding album to suit your exact needs. All of our albums are hand made by Henley: a wedding album company world renowned for their craftsmanship and their attention to detail. Henley Albums are the very best wedding albums available on the market. The design, however, is unique to us, and with our professional design services you will receive an incredible album full of all of your most precious memories, and one you will be proud to display and share with your loved ones for many years to come. 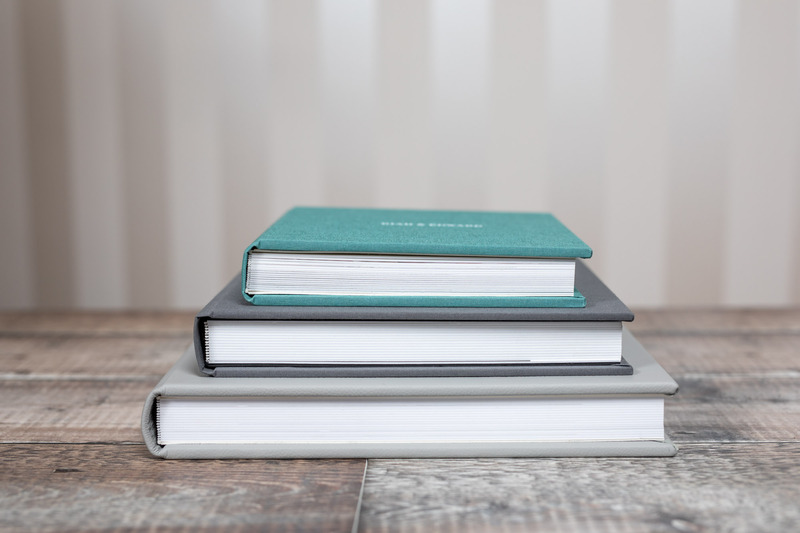 Whilst the Henley albums we offer are of the highest quality, we can work with you to ensure that the wedding album options available to you will suit your budget and style. 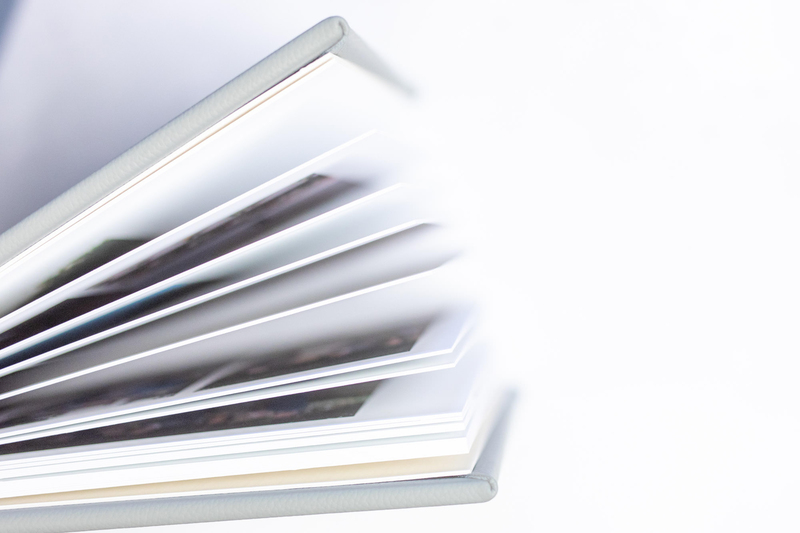 Our professional and expert design services will enhance your album and ensure that your photographs and memories are displayed as beautifully and tastefully as possible. To find out more about the wedding album services we have available, why not get in touch? We look forward to hearing from you and discussing how we can best meet your needs. 20 spreads of your choice are included. Add more below. Copies of your main album with the same cover, approx 10-inch wide. Perfect as gifts for parents. Have your names embossed into the cover (main album only - copy albums cannot be embossed). What exactly would you like embossing into the cover? e.g. John & Jane, Jane and John, The Wedding, Jane + John Wedding. One line only. A stylish range of Italian leathers, soft and luxurious to the touch with a fine, natural grain, looks luxurious and smells lovely! 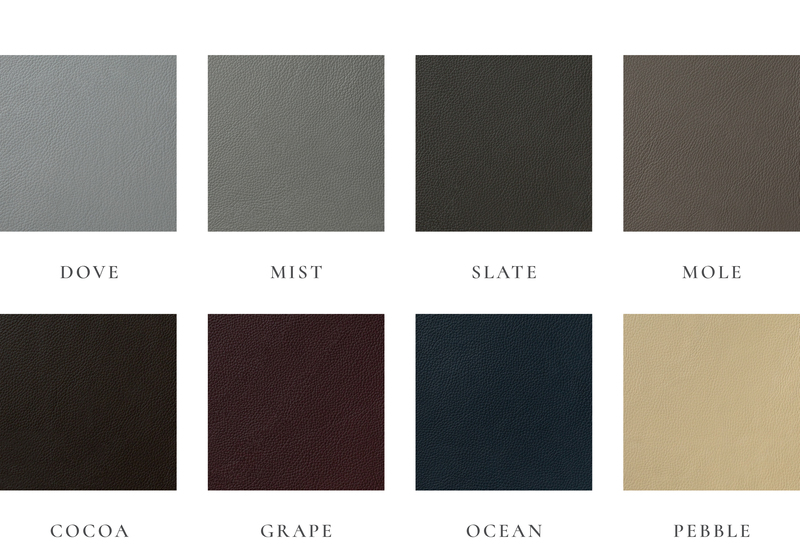 A collection of elegant vegan-friendly faux leathers with a smooth, brushed feel. 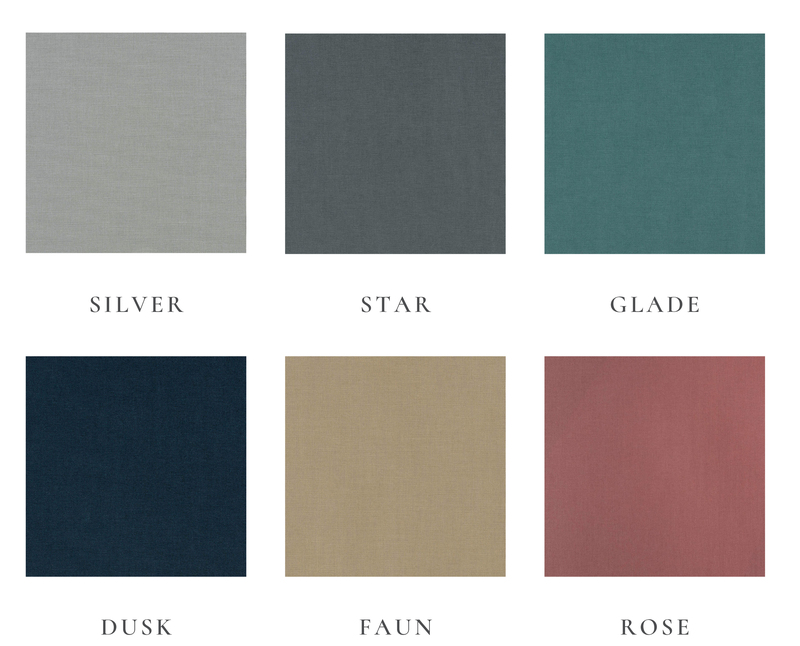 A sumptuous range of tactile linens, in a range of tones to compliment your album. A modern palette of vegan-friendly faux leathers, with a shimmering finish and really soft to the touch.